Sorting through a beloved family member’s belongings after death occurs can be an extremely trying experience. Many people find it exceedingly distressing to cope with physical reminders of the deceased, which can make the process a difficult one to accomplish. The following are few tips for those faced with cleaning out a home after a death in the family. While it may be challenging, dealing with a loved one’s belongings is an important aspect of achieving closure after losing someone close to you. There’s often quite a bit to do after a death takes place, from discarding unwanted items to putting financial matters in order. Coupled with the stunning sense of loss one is bound to feel, addressing these issues can seem almost impossible. Enlisting the help of caring friends and family can prove beneficial. Not only will this allow work to be completed sooner, it can also provide the bereaved a shoulder to lean on while dealing with what is destined to be a very somber task. And those who are grieving may find that being helpful is good stress relief too. Not only can facing the former possessions of the deceased be an emotional experience, it can also be a physically tiring one. For this reason, it’s important to go into the task with a plan in mind to help lessen the burden and expedite the cleaning process. Prioritizing more pressing tasks over less timely concerns can be a good start. This might include things like dealing with funeral plans, arranging care for immediate or dependant family members, and seeing to any legal and financial obligations. With a comprehensive plan in place, you can simplify the process immensely. Doing good for others can be extremely rewarding, especially when contending with an emotional loss. For those with an abundance of personal possessions and little room to house them, donation can be an ideal option. Of course, those items holding sentimental value can be saved for friends and family to help remember the deceased. For less personal yet functional items, donation can effectively reduce the clutter while also aiding the less fortunate. You may even be able to donate items in the name of deceased family members as a way to further honoring their legacy. While cleaning after death can be difficult, there is help available. 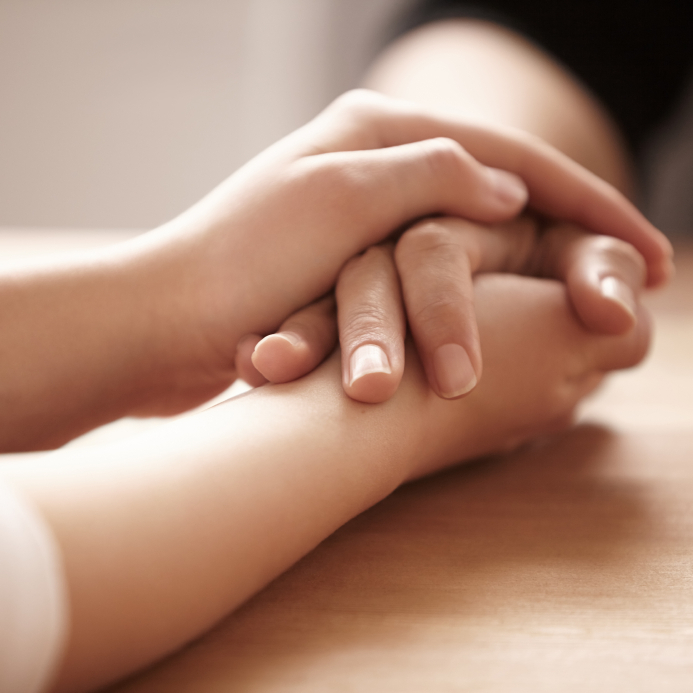 With Aftermath’s assistance, you can focus on what matters most in your time of grief and leave the practical tasks to the professionals. Our death cleanup specialists can aid you and your family by ensuring that your loved one’s home is returned to a normal, sanitary condition while you put affairs in order.